At a greater risk of drowning this summer are males between the ages of 18 and 34, who have been drinking alcohol and are not wearing lifejackets while participating in recreational on-water activities. Alcohol involvement is twice as high among adult male victims compared to women - and every summer lives are needlessly lost to alcohol consumption and boating accidents. WEAR THE EQUIPMENT! Make sure everyone in the boat is wearing, and is buckled into, an approved lifejacket or personal floatation device (PFD). DRIVE SOBER! 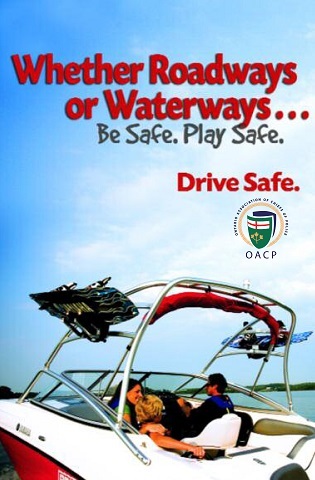 Alcohol and boating do not mix - in Ontario you can be charged and have your driver's licence suspended with a 0.05 Blood Alcohol Concentration (BAC). GET TRAINED! 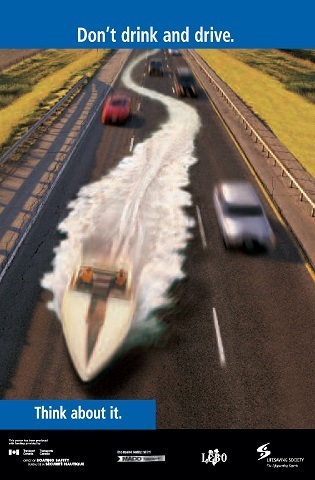 Training gives you the knowledge to make smart choices when boating. These penalties apply to anyone who is caught drinking and operating motorized and non-motorized vessels, including power boats, canoes, kayaks, jet-skis, sailboats, dinghies and other inflatable boats and rafts. All Operators of motorized vessels require a Pleasure Craft Operator Card. Test your knowledge at BoatSmartExam.com and take the exam. Being prepared with the right knowledge is good - but ensuring your passengers also know their responsibilities is better. You should perform maintenance on your craft and equipment at the beginning of each season and at regular intervals throughout the season. Know The Rules Of The Water It is very important to know and understand the rules of the water and how to navigate safely. Markers and buoys indicate the most preferred and safest routes for navigation and also mark specific hazards and/or dangers. Always check the weather forecast before you head out. Always protect yourself and your loved ones from the bright sun. Consult marine charts and talk to local boaters and marine operators to gain valuable insight on where you're planning on boating. Operators should leave a trip plan with a responsible person - it can be used in case of emergency to aid in locating a missing craft. Alcohol and boating don't mix - ever. So keep the beer on the pier and the boat on the water! It's simple. Wear a Personal Floatation Device (PDF) or Lifejacket! Make sure everyone on board is fitted with an approved PFD and make them wear it! Stay safe and clear around dams, hydroelectric stations and surrounding waterways. 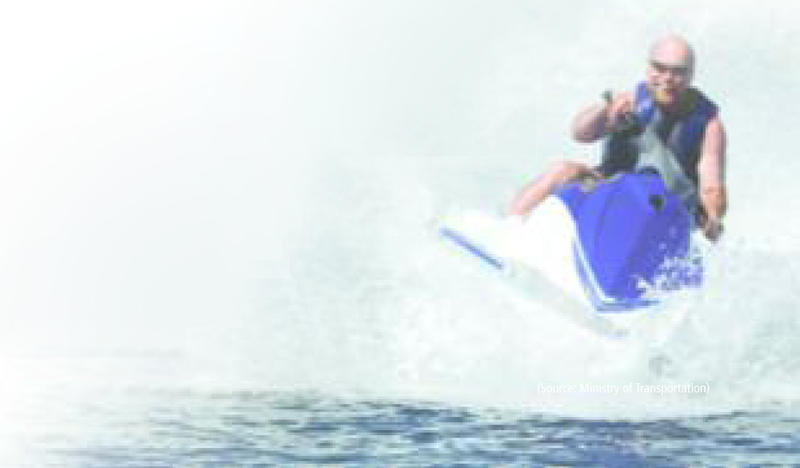 Ontario is a water-sport paradise and safe family fun is only a splash away. Keeping these tips in mind and applying the knowledge learned from a boating safety course will ensure you have a great time on the water this summer. So get out there, have fun and boat smart!